This is why digitally native vertical brands (DNVBs) are awesome — FASHION TECH GROUP. It’s not a secret that online-based companies are starting to displace physical retailers. In the U.S. alone, online sales are expected to reach 523 billion dollars in the next five years. The expression “retail apocalypse” is actually a thing according to Wikipedia, and is a consequence due to growth in global online sales which is projected to be 21,5% in 2019. The online shopping behavior is here to stay. However, the online retail market is highly competitive in 2019. Amazon has a market share of 49% in the U.S., equaling 5% of all retail spend. How can you ever compete with that kind of economy of scale? Furthermore, it´s easier and cheaper than ever to start & run an e-commerce store, which means more competitors, which means a constant growing customer acquisition cost. Tough? Yes. So what should you do? DNVBs cut out inefficient, legacy supply chains, doubling your gross margins. Their direct relationships with suppliers not only allow them to have knowledge about the suppliers operating standards, but also to facilitate a rapid feedback loop so that they can quickly iterate on product design and demand. The number of channels that brands are expected to maintain in order to offer a seamless, omnipresent customer experience has grown. Today, a combination of product, shopper experience, and customer service comprises the brand. 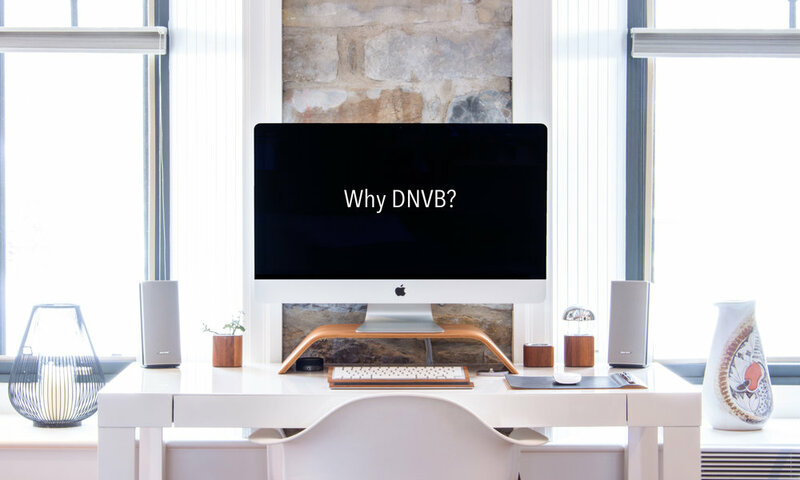 The DNVBs products and packaging is created to be shared on social media. Since the brands rely on visual content, they are specifically designed to be displayed across all social media marketing channels. A major trend we see is a shift in retail distribution. In the past, e-commerce consisted mostly of retailers distributing other companies’ goods. But the reality is that third-party e-commerce companies today are forced to go head-to-head with Amazon. DNVBs have found an alternative route - the DTC (direct-to-consumer) model - that combines the growth of an e-commerce company with the controlled distribution of proprietary merchandisers. DTC sales will reach 16 billion dollars by 2020, which is a massive increase from what this channel generated in 2015 (6.6 billion dollars). DNVBs place a tremendous amount of weight on community-building through one-to-one marketing. With a strong presence today on the leading social platforms, e-commerce brands bring their customer service and content to the platforms on which their customer base is most active. The rise of social media has truly opened the dialogue between people and brands. Retail is in a unique position where brands can be scaled quickly thanks to technology, while still maintaining a one-to-one connection that delivers an elevated customer experience. DNVBs have taken advantage of the improved technology, social sharing, and shifts in consumers’ buying behavior to transform the future of retail. Wanna learn more? Get in touch! We are experts in digitally native vertical brands and would love to help out.